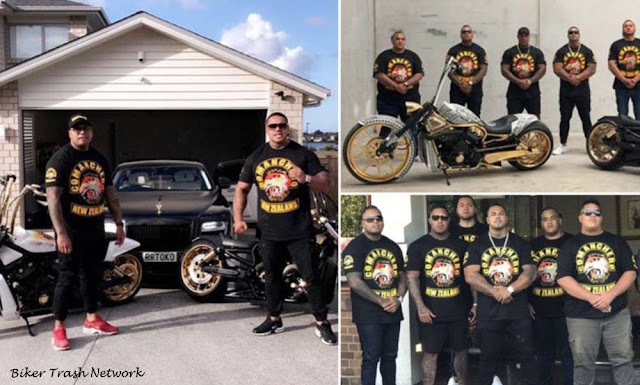 Auckland, New Zealand (April 11, 2019) BTN — Police have seized $3.7 million in assets in a major operation across Auckland targeting a high-profile motorcycle club. 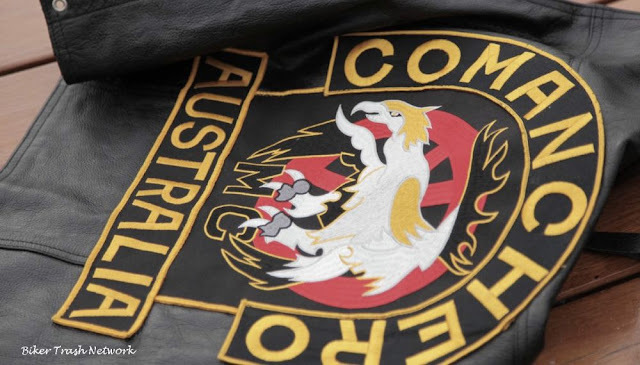 Police said in a statement a year-long investigation into the activities of the Comanchero Motorcycle Club has concluded, as a number of search warrants were earlier executed. It's understood New Zealand criminals deported from Australia were setting up a chapter here. "More than 80 police staff, including special groups such as the Armed Offenders Squad, dog section and specialist search group have been executing search warrants at seven properties throughout the Auckland region this morning," a statement from police says. A number of people have been arrested, including "senior members and associates of the Comanchero motorcycle club," the statement says. 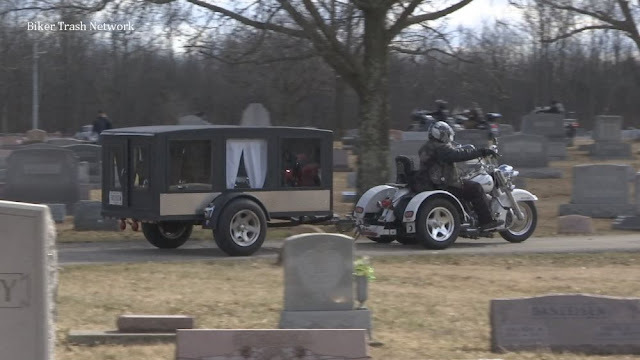 About $3.7 million in assets have been seized, including two residential properties and several high end vehicles, including a number of Range Rovers, a Rolls Royce and two Harley Davidson motorcycles. Motorcycle Clubs use expensive items to "market themselves" national manager of the financial crime group Detective Superintendent Iain Chapman says. "We are determined to strip them of that wealth that we allege has come from criminal offending and take the profit out of it," he says. "Comanchero New Zealand. Making moves here in Aotearoa. Respect." Chris Cahill, president of the Police Association, said at the time it's "no surprise" we may be seeing a rise in Comanchero and affiliated gangsters. "Some of these gangs are very experienced. They have international links and that's adding to the level of concern we have in gangs around New Zealand."